Still thrilling over Cuba, Danny and I returned to Panama content to waste a couple days in front of the TV and around the pool. The Panama City airport, where you will not find a printed word but there are a couple dozen stores anxious to sell you a GoPro, was a harsh return to reality. It stands as an unheeded warning at the city gates: beware the cultural void. Admittedly, this is hypocritical criticism; Theodore Roosevelt proudly incited a revolution in what was then a united Colombia - an effort to create a puppet state that would cooperate with American aspirations to build a canal. 100 years later, Panama is an international crossroads - a lynchpin of global consumerism - with a suppressed and frustrated indigenous population that greets foreigners with a sneer. Panama City is not all bad; there is a fish market selling cheap but excellent ceviche, an attractive skyline guarded by a long waterfront promenade, some great bars, and a historic center that does a reasonable imitation of beautiful Cartagena. Fittingly, however, the highlight of those last days in the city probably came while drinking Miller Light at the local Hooters. We were there to catch one of the last games of The Tournament’s opening round, which concluded when the underdog drained a half-court buzzer-beater, and our involuntary yelps drew curious glances from a restaurant full of baseball fans. Danny boarded a flight to Los Angeles early the next morning. 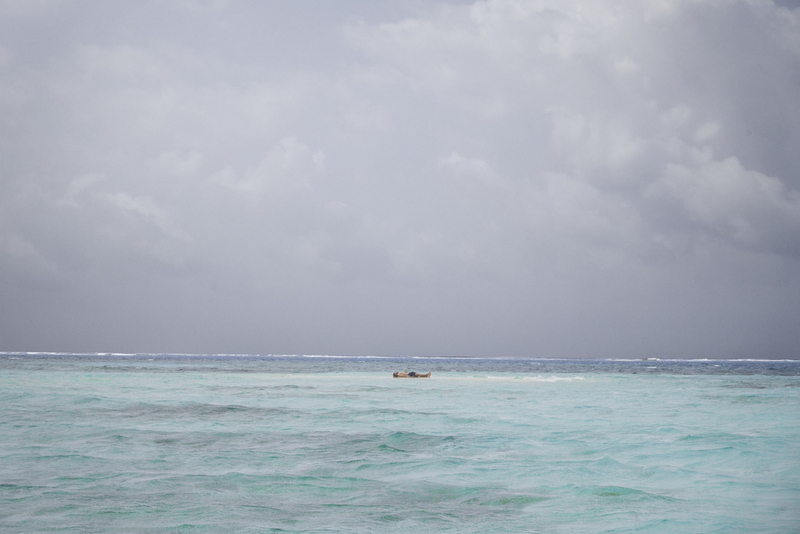 At around the same time, I climbed into the back seat of a Toyota Land Cruiser for a three hour drive towards the idyllic islands of San Blas. It was a sickening race along a narrow, twisting, jungle road, but the group of us strangers - packed together like a shipment of crash-test dummies - quickly bonded over the struggle. We spent the next four days exploring islands that seemed like little more than truckloads of sand dumped into shallow, turquoise water. 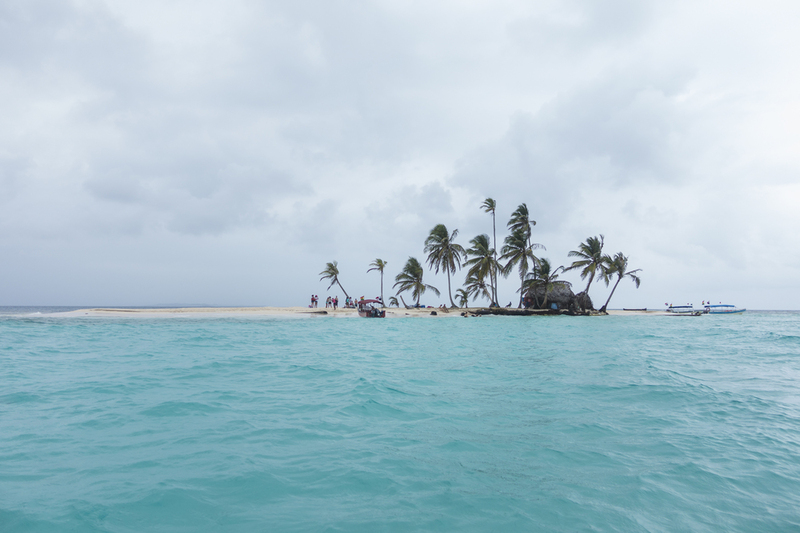 The weather didn’t always cooperate with my photographic vision - “San Blas Islands” is worth a google - but it was beautiful nonetheless, and the overcast weather was perfect for afternoon naps on the beach. Long nights of cards, rum, and moonlight swims were unexpected and fun, and the breezy 10-bed dorm was surprisingly comfortable. It was paradise on a backpacker’s budget.